Trump Heads to Florida Resort After Chaotic Week on Guns and Trade - Integration Through Media ....! 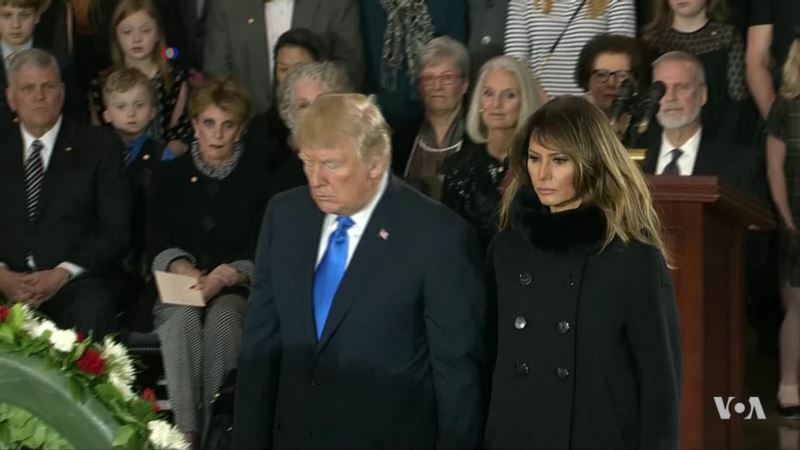 (VOA): President Donald Trump will spend the weekend at his resort in Florida after a busy if not chaotic week that saw the president assert himself on a range of issues including gun violence, international trade and the opioid crisis. Trump is often eager to seize the spotlight, but the results are often unpredictable, as we hear from VOA National correspondent Jim Malone.